Security Memetics: Do You Have A Moment To Discuss Our Lord And Saviour, Biometrics? Do You Have A Moment To Discuss Our Lord And Saviour, Biometrics? 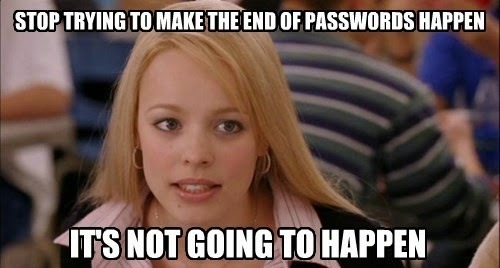 People say passwords aren't good enough anymore, but the alternatives aren't much better.